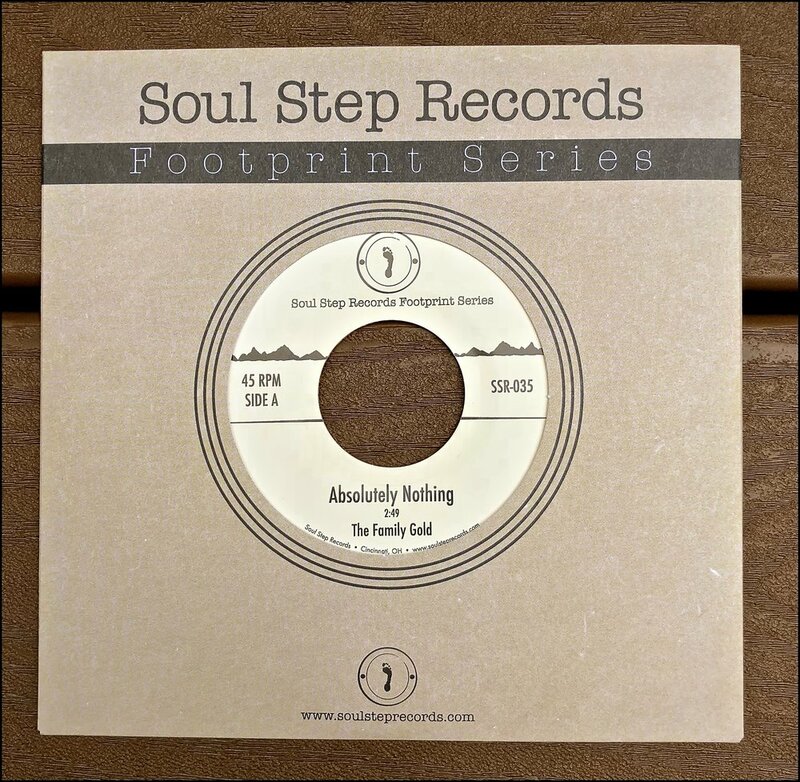 The Family Gold - "Absolutely Nothing"
Soul Step Records started with a singular mission in mind: to release music from artists who may not have the funding to get their music pressed on vinyl. So make sure these records are in your collection. It is a toast to where we came from, and we hope to raise many more glasses with you.